Training your dog requires lots of patience and time on your part. Most dog owners have little of these important traits when it comes to dog training. 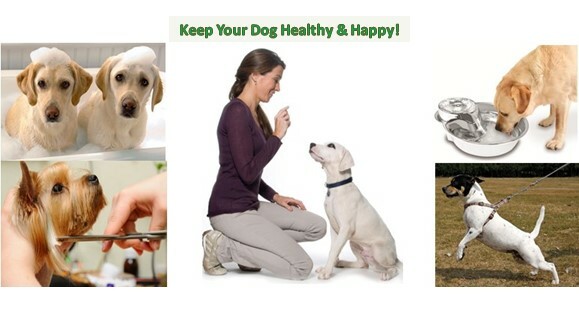 By providing your dog with proper training you will develop a bond, provide exercise and enjoy each others company. Below are some training tips you can use for training your dog to eliminate bad behaviors and teach new commands. Select the topic of interest.